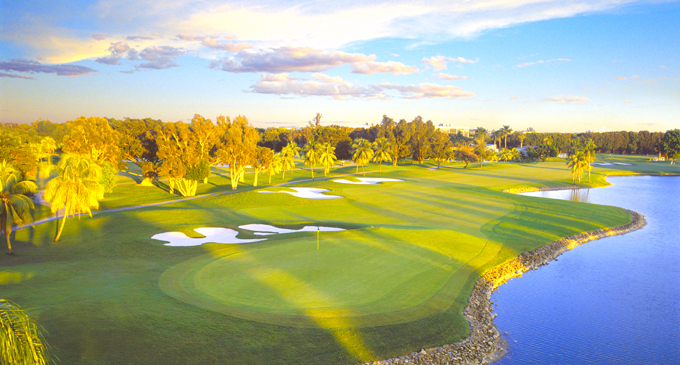 This week sees the first WGC tournament of the year pitch up in West Miami at the Doral resorts Blue Monster course. The resorts name Doral comes from a combination of the original owners names. Doris and Alfred Kaskel purchased 2,500 acres of swampland back in 1959 and by 1962 the resort was open to golfers, with two 18-hole golf courses, the Blue and Red and a par 3 course. It’s hard to ignore someone who is sitting in second place on the FedEx cup rankings and has had two runners-up finishes on this track in the last three events here. 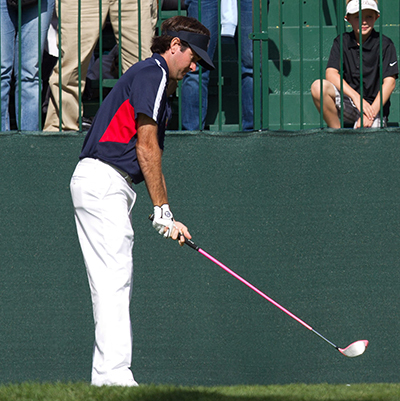 Bubba Watson 16/1 – with PaddyPower – is in great form so far this year and has three Top 15 finishes from his three starts with a runners-up position in there as well. Bubba’s power game is well suited to the Blue Monster track and you can be pretty sure Watson is itching to go one better than a runners-up place this year. I must admit I was thrown by Dustin Johnson’s 22/1 – with Coral – missed cut at the Honda Classic, I know I didn’t tip him but I did expect him to be challenging, maybe the six months “rest” and mental fatigue finally caught up with him after being in contention twice over the last couple of weeks. But Dustin is another player whose long game is suited to this monster of a course, he had a Top 5 finish here last year and also has a runners-up finish here back in 2011. I think after having the extra couple of days unexpected rest over the weekend we will see Johnson challenging again this week. Patrick Reed 25/1 – with PaddyPower – is the defending champion this week and going by the steady golf he is playing on the back nine at the PGA National at the moment, he could be coming into this week as the Honda Classic champion as well and trying for back-to-back wins. 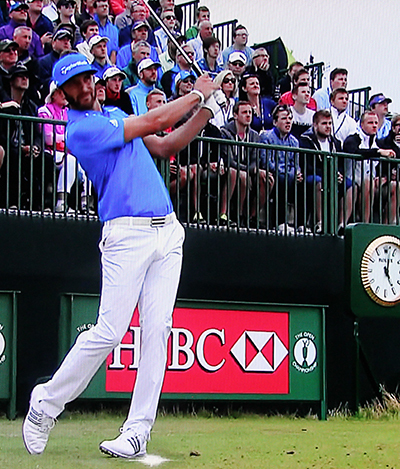 But no matter what happens over the next couple of holes, the lad from San Antonio, Texas is in solid form and already has a win to his name at the Tournament of Champions. He obviously enjoys the track – turning up last year and winning the first time you play in an event is pretty impressive and so I expect to see him in the thick of it again come Sunday. 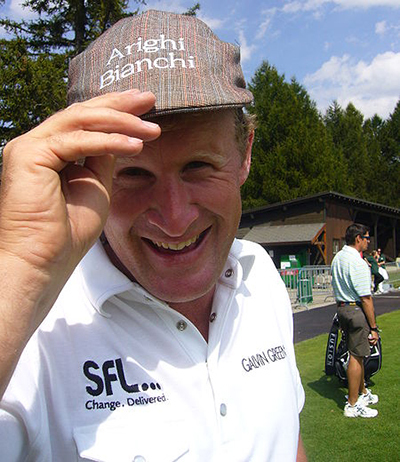 Jamie Donaldson 40/1 – with BetVictor – played well in this event last year taking the runners-up spot which was a great recovery after his sixty-third placing the year before when he teed it up for the first time in this event. As I am writing this guide Jamie currently sits just inside the Top 10 at the Honda Classic where he opened up with a round of 68 and add that to his Top 20 finish at the Farmers Insurance Open a few weeks ago and I think we will see the Welshman challenging this week. Bill Haas 66/1 – with Coral – isn’t playing this week but does have a solid if unspectacular record in this event, and though he hasn’t really challenged here, he does have a couple of Top 6’s – one of those from last year and only for a second round 76 he could have been right in the thick of it on Sunday. Bill has won already this year on tour and although he missed the cut at the Northern Open last week, I don’t think you can dismiss someone who is number 1 for holing out from 3&4 foot and I expect to see him do well this week. 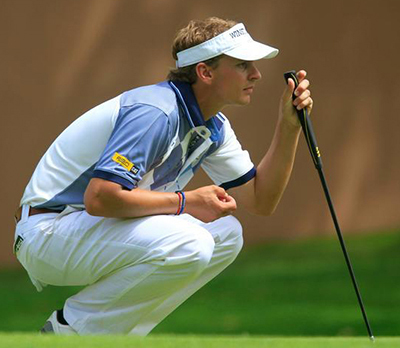 As most of you know I do really rate Joost Luiten 100/1 – with Bet365 – and enjoy watching him play, sometimes he doesn’t do himself any favours when he goes flag chasing but when he is on form he is up there with some of the best golfers in the world. Joost has just finished knocking the cobwebs off his golf game and teeing it up for the first time this year on the PGA Tour at the Honda Classic and currently sits just outside the Top 10 in eleventh place. Luiten played for the first time in this event last year and had a creditable Top 15 finish and I think he will be looking forward to moving up that leaderboard this week. When I wrote this guide Paul Casey 40/1 – with BetVictor – hadn’t qualified to be part of the field, which after his Top 5 finish at last weekends Honda Classic it seems he does. With the kind of run the lad is on at the moment and with a very impressive record over the Blue Monster track he is also worth a look this week especially at these odds.